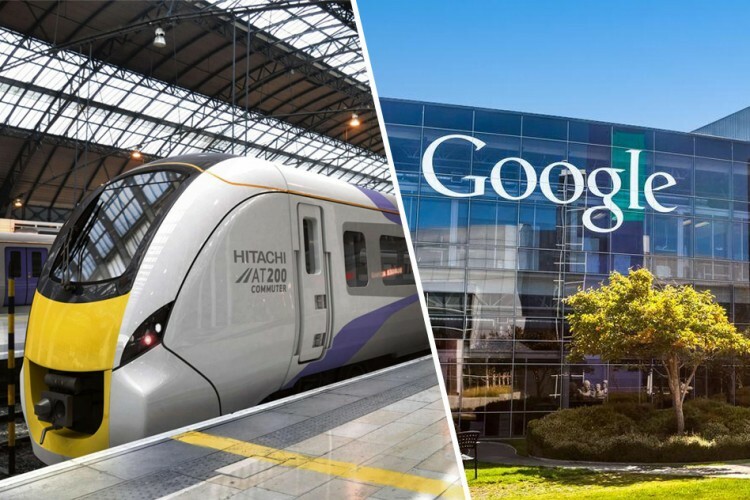 Google Partners With Indian Railways: As reported by ABP News, “Google is all set to bring free high speed WiFi access to almost 400 railway stations through out India. While this comes in joint collaboration with Indian Railways, the service will be using Google Fiber project. With this initiative, Google and Indian Railways are jointly aiming to set up WiFi hotspots across select Railway Stations through out the nation to offer seamless connectivity to passengers.”. Google is all set to bring free high speed WiFi access to almost 400 railway stations through out India. While this comes in joint collaboration with Indian Railways, the service will be using Google Fiber project, popularly known to provide fast broadband in the USA. Now, this service by Google is said to be expanded to Indian cities under the name ‘Project Nilgiri’. With this initiative, Google and Indian Railways are jointly aiming to set up WiFi hotspots across select Railway Stations through out the nation to offer seamless connectivity to passengers. It is also being said the service will be allowing users to access free Internet at high speeds for first 34 minutes and later the speed will reduce. However, the connectivity will remain. This definitely looks to be a very interesting initiative and also is a step closer to the Prime Minister Narendra Modi’s Digital India. However, it is expected that the first phase of the project shall be up and running in a span of 4 months.